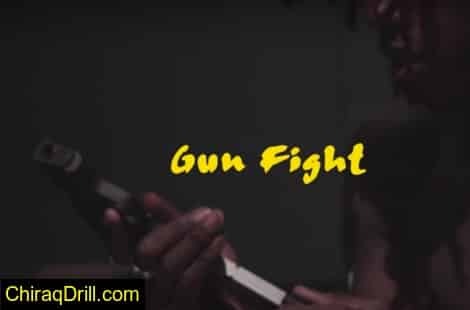 Look What Happened FBG Duck – FBG Duck continues to build upon his newfound success through touring and his EP due out later this year. Additionally, The original video for “Slide” has almost 30 million views with no signs of slowing down. 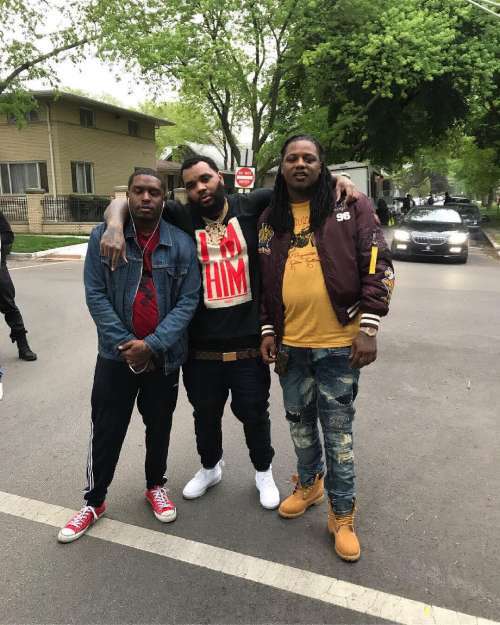 FBG Duck has since earned support from Complex, Billboard, XXL, and more.